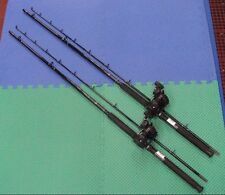 The rod also boasts of quality. Its one-piece IM8 graphite blank is constructed using Lew’s proprietary Nano technology to achieve the perfect blend in strength and sensitivity. 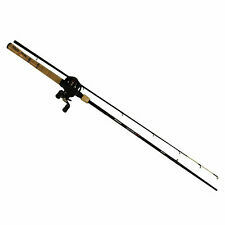 Rod handle is a Winn Dri-Tac split grip. Repair Pen Aluminum Alloy Tire Wheel Paint Wheel Pen. Shake Car Scratch Repair Pen applicator thoroughly with cap on. Apply Car Scratch Repair Pen in shaded area. Excellent design for clearing coat scratch repair. Stainless steel reel seat is anti-seawater corrosion. 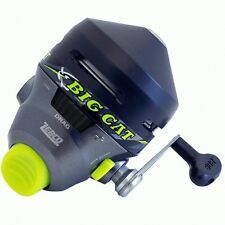 - Interchangeable handle spinning reel fits for both left-handed and right-handed people. 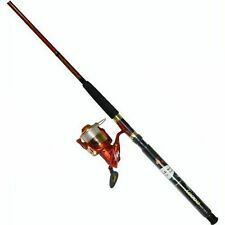 - This fishing rod is made from top grade carbon fiber, super hard and durable. 2.6:1 reel ratio with super smooth drag. -lightweight composite construction for strength and durability. -won't feel cold in frigid weather. 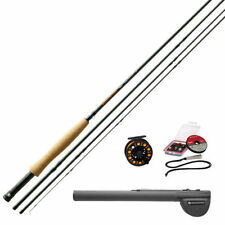 SCIENTIFIC ANGLERS TROUT FLY-FISHING OUTFIT, 9 FOOT/5 WEIGHT, LIGHTLY USED IN FLY CASTING CLASSES, NEVER FISHED. You shouldn’t have to take out a loan to get started in fly fishing. 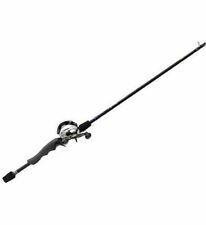 Start with a quality graphite rod with a moderate action, add in a dependable disc-drag reel, throw in a line specifically designed for each rod as well as a sturdy rod tube, and you have the beginning of a long fly-fishing career. 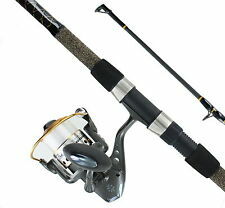 8'6" Rod Combo - OKUMA ROD & REEL COMBINATION: OKUMA MAGDA MA30D REEL ON A (CPDR-86M-CT) CLASSIC PRO 8'6" 2-PIECE ROD. Model: Magda MA30D. with Chartreuse Tip. Line Counter Trolling Combo. Reel Specs.